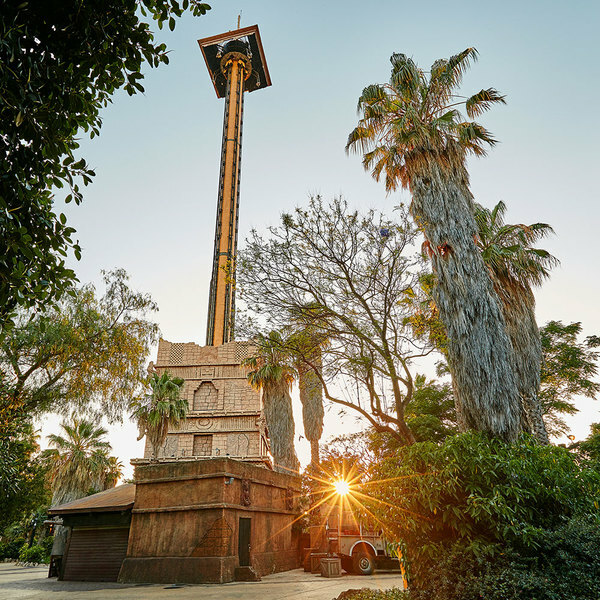 When you arrive in the México PortAventura area, you will see a tall tower that measures more than 100 metres high which make Hurakan Condor the most impressive ride in the park. 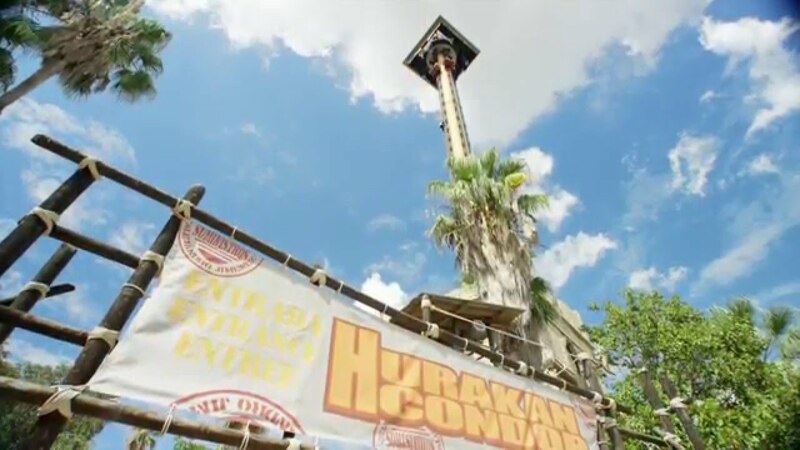 The God Hurakan will unleash all his rage on any brave explorers that dare to hop on and discover the sensations that he has got in store for them. 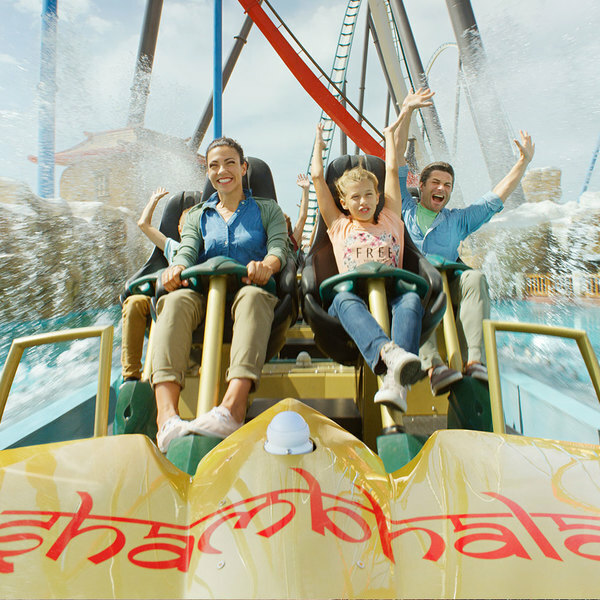 Set within the ruins of an ancient Aztec tower covered in hieroglyphics, this ride symbolises the ritual sacrifice to honour the God Hurakan. 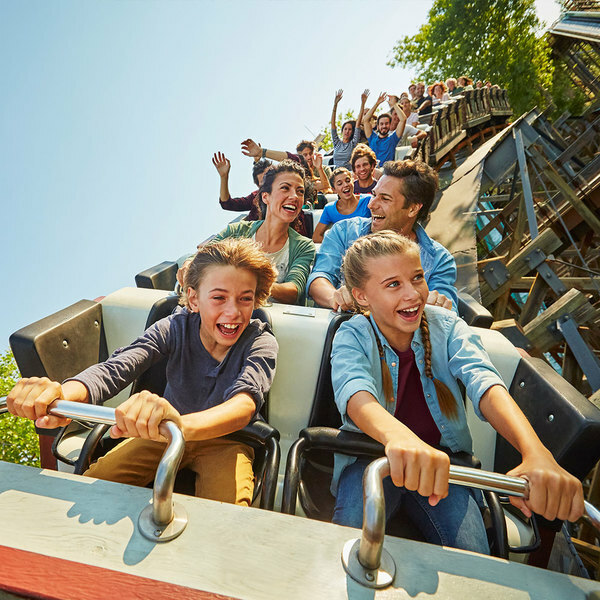 As you go up, take in the spectacular views over the whole theme park and the Mediterranean coast; but be prepared, because as soon as you reach the top, and when you least expect it, you will be dropped into the void and will experience a feeling that only this god has the power to stop. Do you trust him? 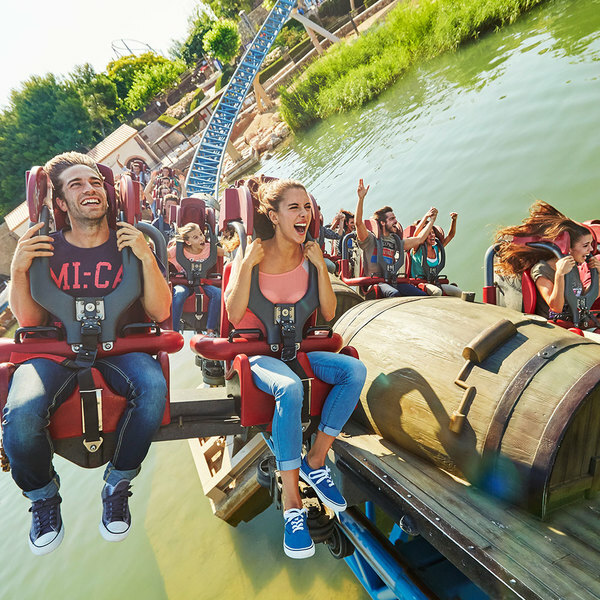 Do you know which city the last stretch of Hurakan Condor is set in? The last 24 metres of the drop are enclosed, producing the effect of falling into abottomless pit. The outer area of the last stretch of the tower replicates the magnificent Torre de Palacio in the historical Mexican city of Palenque in the state of Chiapas.